Our range of Vertical Blinds in Melbourne are the ideal a low cost solution for durable and great looking blinds. Verticals have the ability to control privacy and light, with a streamlined design for both domestic and commercial use. Our Vertical Blinds are perfect for both older and modern interiors, and feature a simple, and functional design. Our Vertical Blinds are custom made to your requirements.  Our range is suitable for both the home and the office, with a maximum span of 5.8 meters. Built with a durable, hardwearing track, stainless steel links, dual wheeled carriers and a self-aligning mechanism; these blinds are built to last. With over 100 fabrics in stock, and many head rail colours to chose from, you are sure to find the perfect Vertical Blinds designs at Blinds4Less in Melbourne. Have peace of mind knowing, that should our blinds falter, we've got you covered. Our track components and vertical blind slats come with a 5 year warranty. Proudly made locally to Australian Quality Standards. Our vertical blinds are made using state of the art technology. It is also great to know you are supporting Australian Made. Our fabrics are cut with the latest laser technology; this delivers a squarer cleaner edge and reduces the incidence of the slats fraying. 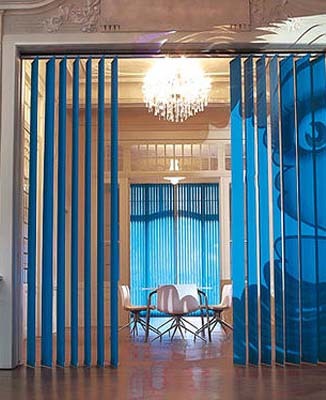 Vertical Blinds are an ideal window covering solution for even the biggest windows or doorways. Their great looking slimline vertical track can span a whopping 5.8 metres! Our vertical blind tracks come in a huge array of colours. This allows you to mix and match the tracks with blind fabrics, window reveals or insert a fabric strip into the track.